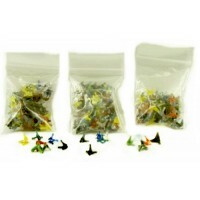 100ct Assorted Small Jack Glass Screen. ..
100ct Large Mixed Color Flower Screens. 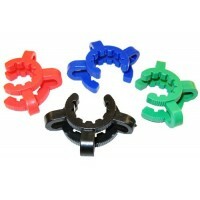 ..
Bowl Clips 14mm. 10ct. ..
30ct 10mm Donnut Grommet ..
Illuminated Magnifying Glass. 2ct. 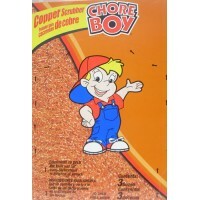 ..
Chore Boy Copper Scouring Pads. 36 Pads In A Box Display. 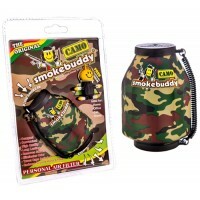 ..
Bowl Clips 19mm. 50ct. ..
800pc Glass Screen Assortment. Includes Small Jack, Small Flower And Large Flower. ..
I-Tal HempWick Small. 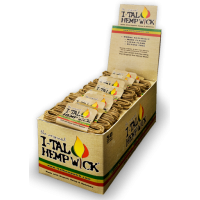 50 3.5ft Hemp Wick Packs In A Box Display. 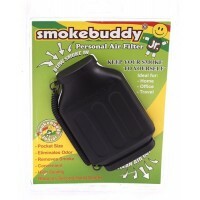 3.5 feet of organic hemp with be..
100ct Fat O-Ring - Black. Fits 9mm Sliders. ..
Jumbo Mixed Color Flower Glass Screen. 100ct. ..
Small Mixed Color Flower Glass Screen. 100ct. ..